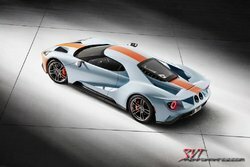 ]DEARBORN, Mich., Aug. 24, 2018 – The new 2019 Ford GT Heritage Edition honors the legendary American Gulf Oil-sponsored Ford GT40 by featuring the most famous paint scheme in motorsports – plus a set of additional exclusive touches. 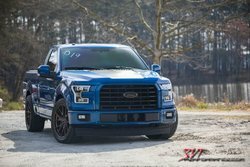 Fresh on the heels of the last article blowing the lid on Ford's upcoming 7.3L OHV V8, we have even more details. Some of the specs I'm about to go into have been confirmed by multiple sources, and a few are single source. 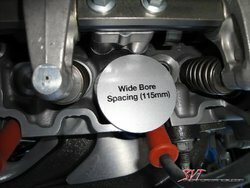 More interestingly, I have gotten a look at the actual cylinder heads. 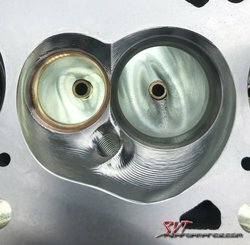 Let me start out by saying, based on the heads alone this engine has the potential to be special.